Take part in your country’s consultation on the National Energy and Climate Plan! 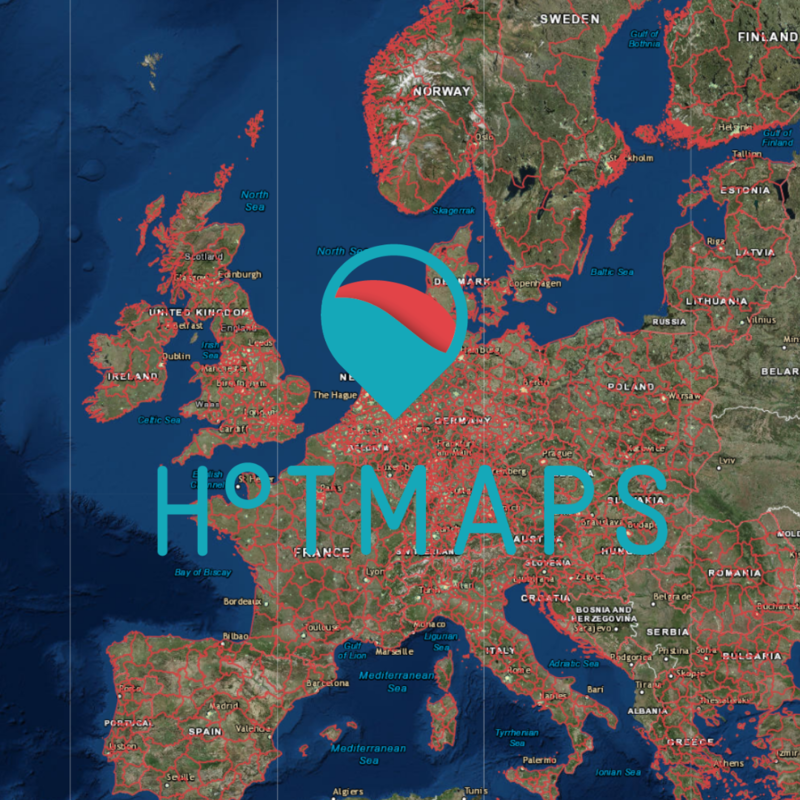 HOTMAPS: a free online software to transform your city’s energy future! Currently, Europe is using around half on its energy consumption for heating and cooling (H&C). The sector relies mostly on fossil fuels and it is responsible for about 27% of CO2 emissions. To decarbonise Europe’ energy system, our approach to heating and cooling needs to change! What makes a city green? 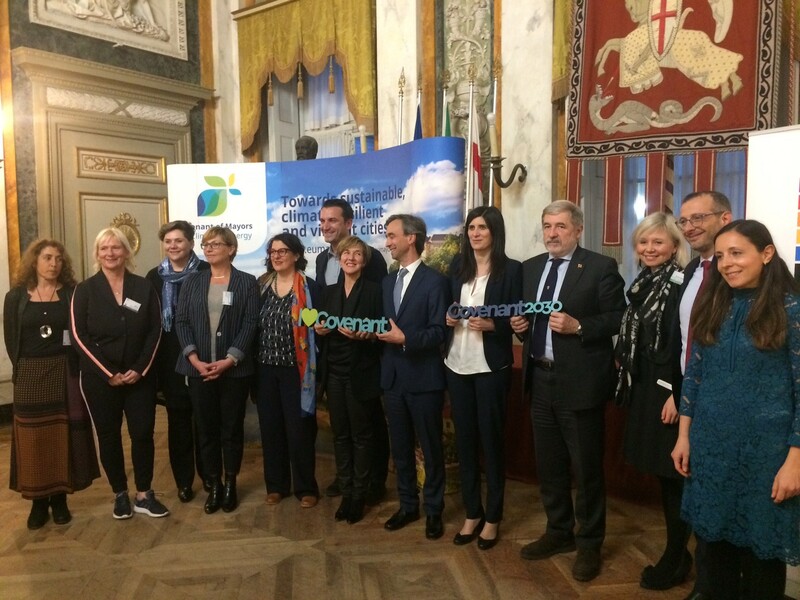 Get inspired by the European Green Capital Awards Good Practices! 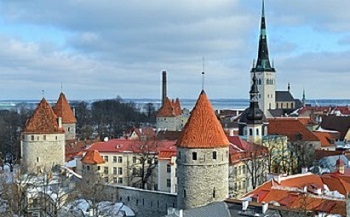 The European Green Capital Award (EGCA) is sharing good practices in making cities greener. 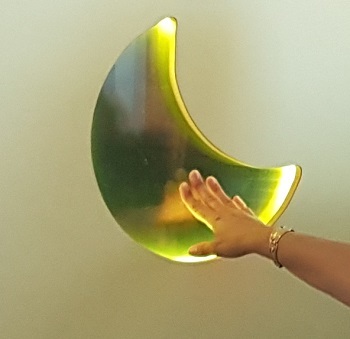 The EGCA 2019 Good Practice Factsheets provide real life examples of how the EGCA 2019 applicant cities have become more sustainable, offering their citizens a better quality of life. 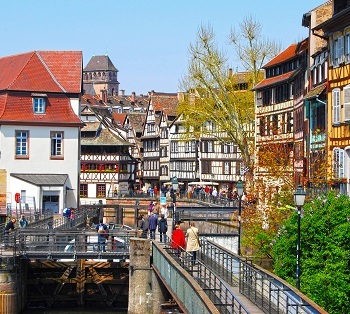 12 big European cities upgrade their Covenant commitment! A delegation from Zadar (Croatia) in Udine: A caffè, and many ideas for better sustainability! 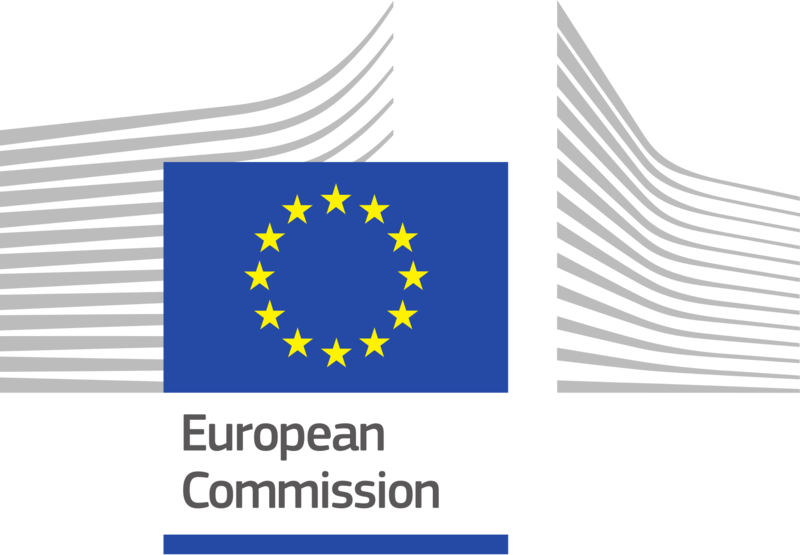 European Capital of Innovation Awards 2019 – The race is on! 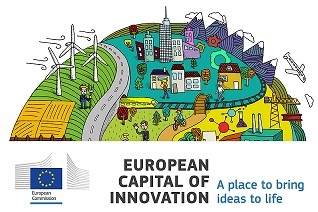 The 5th edition of the European Capital of Innovation Awards will recognise European cities that have built the most dynamic and open innovation ecosystems. Cities that wish to apply must submit their applications by 6 June. S podporou Európskej komisie. Webová stránka koordinovaná úradom Dohovoru starostov.